Standing in the baby aisle, wouldn’t it be nice to know whether to choose the pink blanket instead of settling for the generic green one? Now you can find out earlier than ever. Pink or Blue® is a new DNA test which can be collected in the comfort of your own home. Using just drops of the mother’s blood you can find out as early as seven weeks after conception (nine weeks after last menstrual period) whether you are having a boy or a girl. Give yourself the peace of mind and your baby the kind of preparation that only time allows. 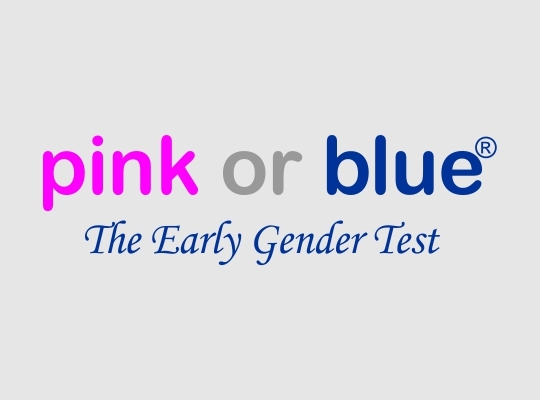 Use Pink or Blue®, the earliest and most accurate method of prenatal gender detection.